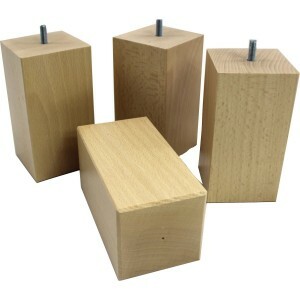 LeCoinMontagne.com also sells bedding, including a selection of wooden bedsteads, slatted frames, and Bultex mattresses, as well as Sylvie Thiriez duvets, pillows, mattress protectors, and duvet covers. 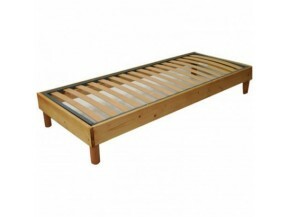 Adjustable or fixed-height bed bases in different finishes are also available. Walk into our space and find all of our quilt covers, sets and bed linen for a personalised atmosphere! 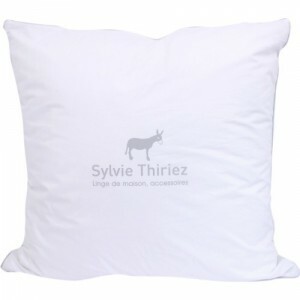 Complete your bed with our selection of mattress protectors by Sylvie Thiriez. Made in France, these fleece or flannel covers are specially designed in 100% cotton, to protect your mattress and warm you in the winter. Both soft and absorbent, the mattress protectors take the form of a fitted sheet and stay in place on your mattress. Available in several sizes and anti-mite treated, it is the assurance of soft and serene nights in the mountains. 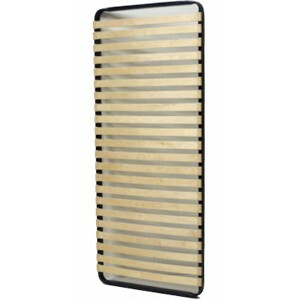 French mattresses approved by Lecoinmontagne.com! The best bedding for nights spent in your mountain chalet or apartment! 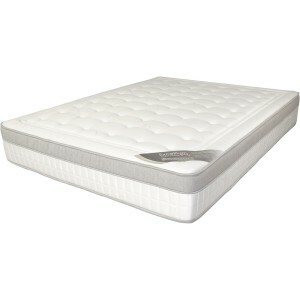 Unbeatable price/quality ratio, mattresses made in France with the "Eco-friendly Manufactured" label. The brand’s mattresses will allow you to find the best bedding to suit your needs at a reasonable price!